Greetings from beautiful Melbourne, Australia! For the next couple of weeks, I’ll be traveling the up and down the east coast of this captivating country, conducting workshops and providing consultations on feedback-informed clinical work. Actually, I’ve had the privilege of visiting and teaching in Australia about once a year beginning in the late 1990’s. Back then, Liz Sheehan, the editor of the “must read” journal Psychotherapy in Australia brought me in to speak about the then recently published first edition of the Heart and Soul of Change. By the way, if you are not from Australia, and are unfamiliar with the journal, please do visit the website. Liz makes many of the articles that appear in the print version available online. I’ve been a subscriber for years now and await the arrival of each issue with great anticipation. I’m never disappointed. In any event, on Wednesday this week, I spent the entire day with Mark Buckingham, Fiona Craig, and the clinical staff of Kedesh Rehabilitation Services in Wollongong, Australia–a scenic sea-side location about 45 minutes south of Sydney. Briefly, Kedesh is a residential treatment facility providing cutting-edge, consumer driven, outcome-informed services to people with drug, alcohol, and mental health problems. 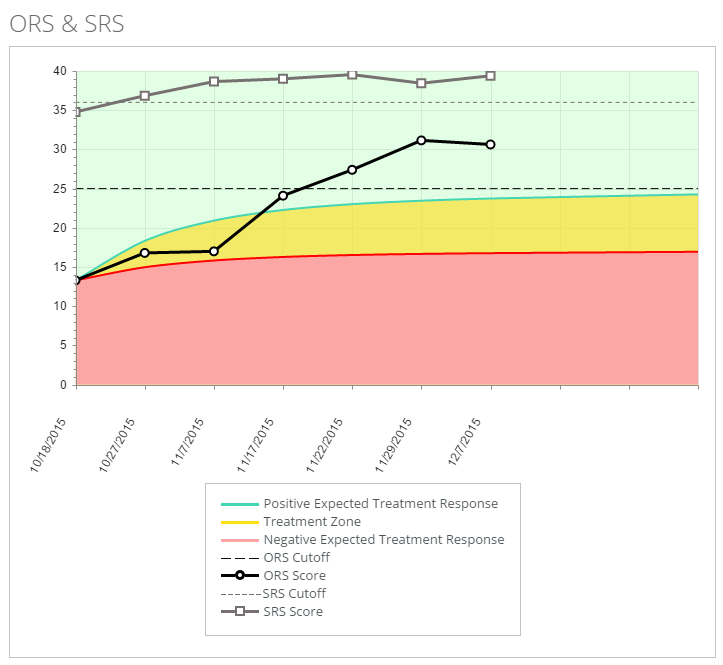 The crew at Kedesh is using the ORS and SRS to guide service delivery and is, in fact, one of the first to fully implement CDOI in the country. I’ll be back with more soon, so please check back tomorrow. In the meantime, check out the video with Mark and Fiona. I’ve just returned from a week in Denmark providing training for two important groups. On Wednesday and Thursday, I worked with close to 100 mental health professionals presenting the latest information on “What Works” in Therapy at the Kulturkuset in downtown Copenhagen. On Friday, I worked with a small group of select clinicians working on implementing feedback-informed treatment (FIT) in agencies around Denmark. The day was organized by Toftemosegaard and held at the beautiful and comfortable Imperial Hotel. As readers of my blog know, while I’m not going into the hair-styling and spa business, there’s a grain of truth in Duke’s question. My work is indeed evolving. For most of the last decade, my writing, research, and training focused on factors common to all therapeutic approaches. The logic guiding these efforts was simple and straightforward. The proven effectiveness of psychotherapy, combined with the failure to find differences between competing approaches, meant that elements shared by all approaches accounted for the success of therapy (e.g., the therapeutic alliance, placebo/hope/expectancy, structure and techniques, extratherapeutic factors). As first spelled out in Escape from Babel: Toward a Unifying Language for Psychotherapy Practice, the idea was that effectiveness could be enhanced by practitioners purposefully working to enhance the contribution of these pantheoretical ingredients. Ultimately though, I realized the ideas my colleagues and I were proposing came dangerously close to a new model of therapy. More importantly, there was (and is) no evidence that teaching clinicians a “common factors” perspective led to improved outcomes–which, by the way, had been my goal from the outset. The measurable improvements in outcome and retention–following my introduction of the Outcome and Session Rating Scales to the work being done by me and my colleagues at the Institute for the Study of Therapeutic Change–provided the first clues to the coming evolution. Something happened when formal feedback from consumers was provided to clinicians on an ongoing basis–something beyond either the common or specific factors–a process I believed held the potential for clarifying how therapists could improve their clinical knowledge and skills. As I began exploring, I discovered an entire literature of which I’d previously been unaware; that is, the extensive research on experts and expert performance. I wrote about our preliminary thoughts and findings together with my colleagues Mark Hubble and Barry Duncan in an article entitled, “Supershrinks” that appeared in the Psychotherapy Networker. 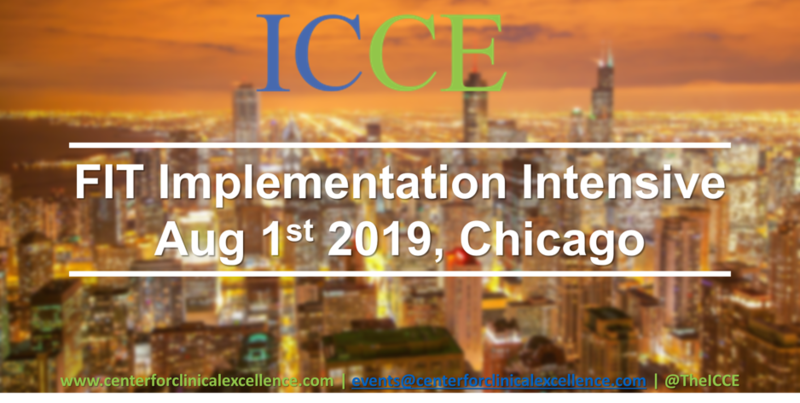 Since then, I’ve been fortunate to be joined by an internationally renowned group of researchers, educators, and clinicians, in the formation of the International Center for Clinical Excellence (ICCE). 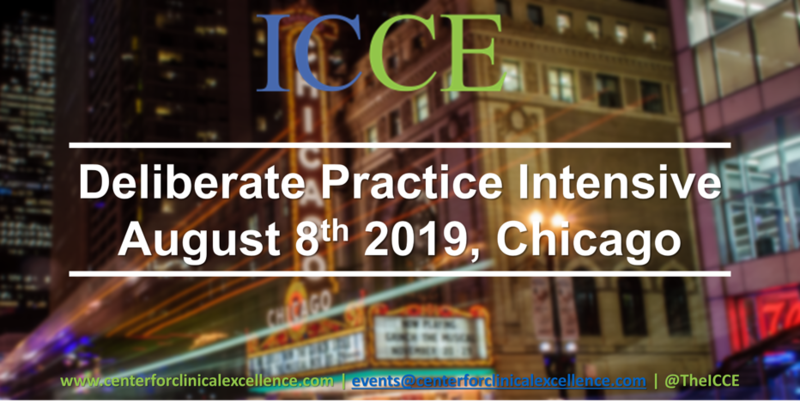 Briefly, the ICCE is a web-based community where participants can connect, learn from, and share with each other. It has been specifically designed using the latest web 2.0 technology to help behavioral health practitioners reach their personal best. 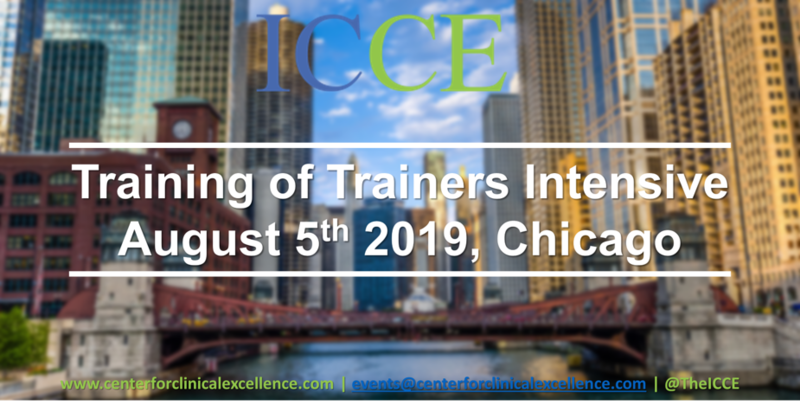 If you haven’t already done so, please visit the website at www.iccexcellence.com to register to become a member (its free and you’ll be notified the minute the entire site is live)! As I’ve said before, I am very excited by this opportunity to interact with behavioral health professionals all over the world in this way. Stay tuned, after months of hard work and testing by the dedicated trainers, associates, and “top performers” of ICCE, the site is nearly ready to launch. 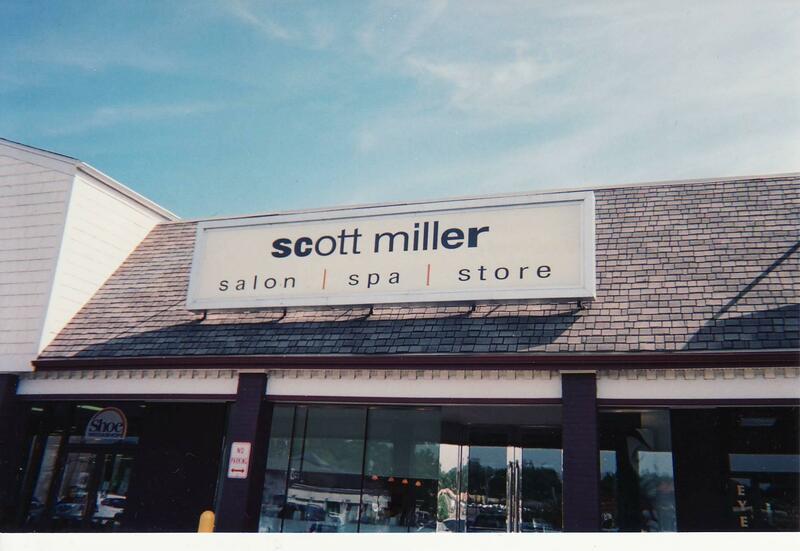 For the last 7 years, I’ve been traveling to the small, picturesque village of Brattleboro, Vermont to work with clinicians, agency managers, and various state officials on integrating outcomes into behavioral health services. 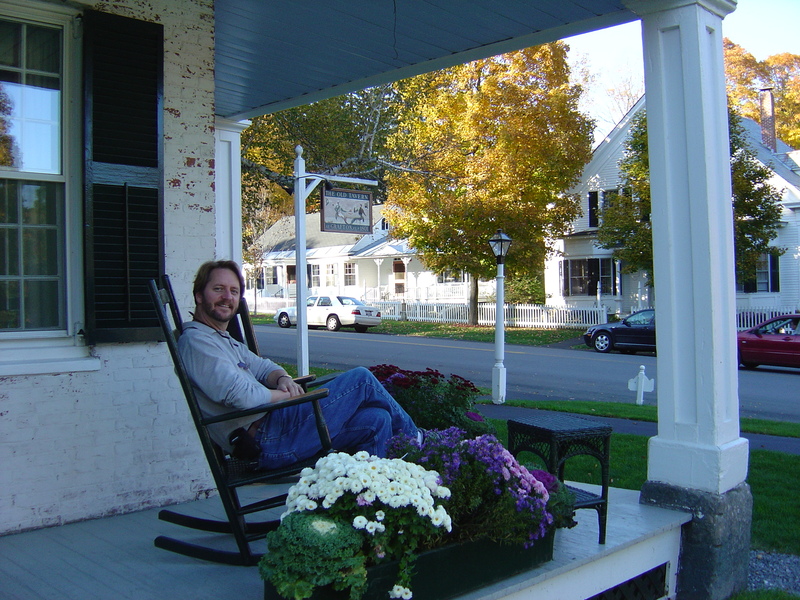 Peter Albert, the director of Governmental Affairs and PrimariLink at the Brattleboro Retreat, has tirelessly crisscrossed the state, promoting outcome-informed clinical work and organizing the trainings and ongoing consultations. Over time, I’ve done workshops on the common factors, “what works” in therapy, using outcome to inform treatment, working with challenging clinical problems and situations and, most recently, the qualities and practices of super effective therapists. In truth, outcome-informed clinical work both grew up and “came of age” in Vermont. Indeed, Peter Albert was the first to bulk-purchase the ASIST program and distribute it for free to any provider interested in tracking and improving the effectiveness of their clinical work. 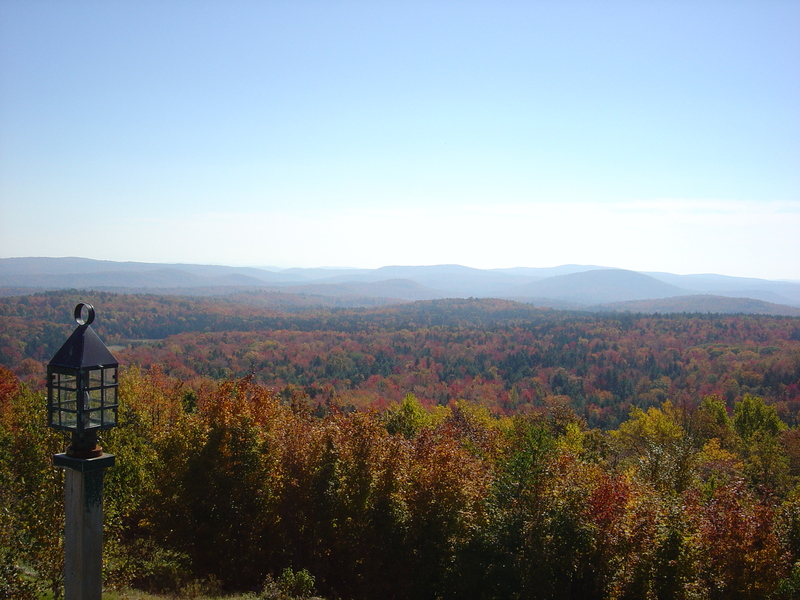 If you’ve never been to the Brattleboro area, I can state without reservation that it is one of the most beautiful areas I’ve visited in the U.S.–particularly during the Fall, when the leaves are changing color. If you are looking for a place to stay for a few days, the Crosy House is my first and only choice. The campus of the Retreat is also worth visiting. It’s no accident that the trainings are held there as it has been a place for cutting edge services since being founded in 1874. The radical idea at that time? Treat people with respect and dignity. The short film below gives a brief history of the Retreat and a glimpse of the serene setting. Anyway, this last week, I spent an entire day together with a select group of therapists dedicated to improving outcomes and delivering superior service to their clients. Briefly, these clinicians have been volunteering their time to participate in a project to implement outcome-informed work in their clinical settings. We met in the boardroom at the Retreat, discussing the principles and practices of outcome-informed work as well as reviewing graphs of their individual and aggregate ORS and SRS data. It has been and continues to be an honor to work with each and every one in the PrimariLink project. 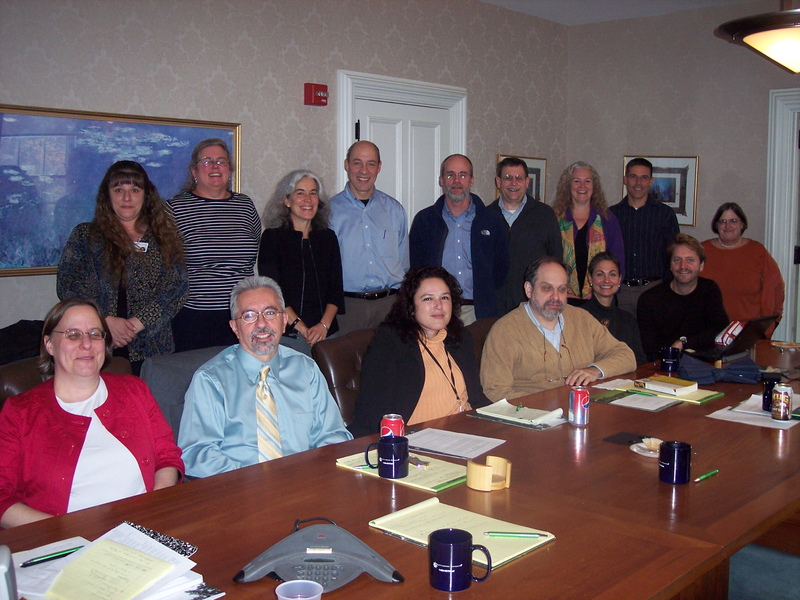 Together, they are making a real difference in the lives of those they work with and to the field of behavioral health in Vermont. If you are a clinician located in Vermont or provide services to people covered by MVP or PrimariLink and would like to participate in the project, please email Peter Albert. 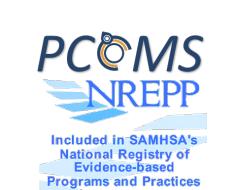 At the same time, if you are a person in need of behavioral health services and looking for a referral, you could do no better than contacting one of the providers in the project!